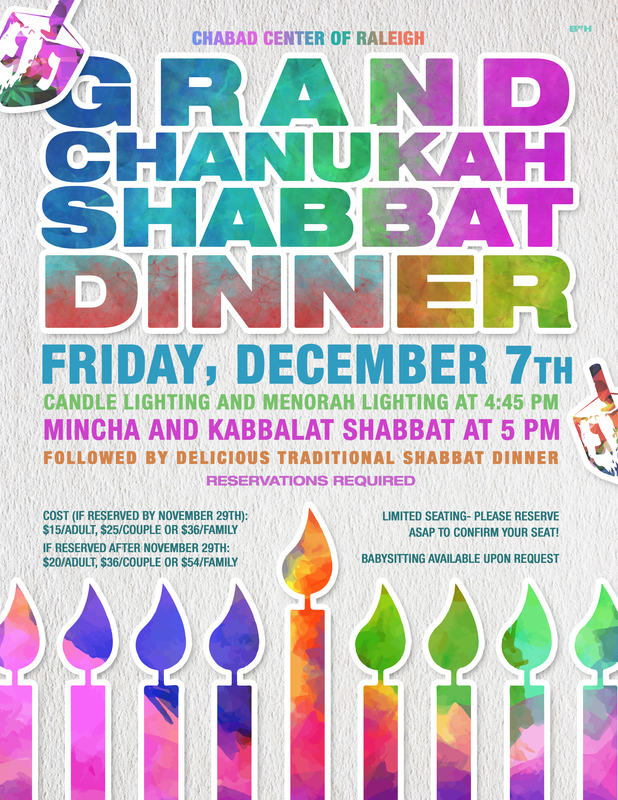 Want to keep in the loop on the latest happenings at Congregation Sha'ari Israel - Chabad Center of Raleigh . Subscribe to our mailing list below. We'll send you information that is fresh, relevant, and important to you and our local community.